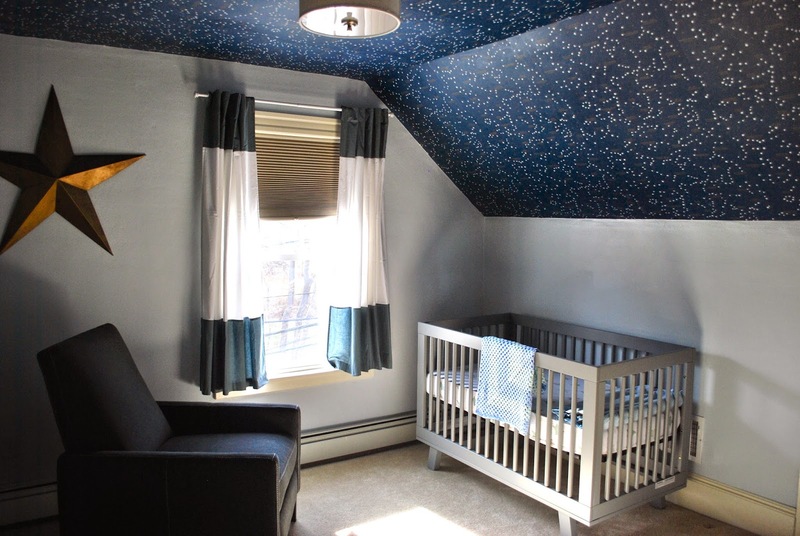 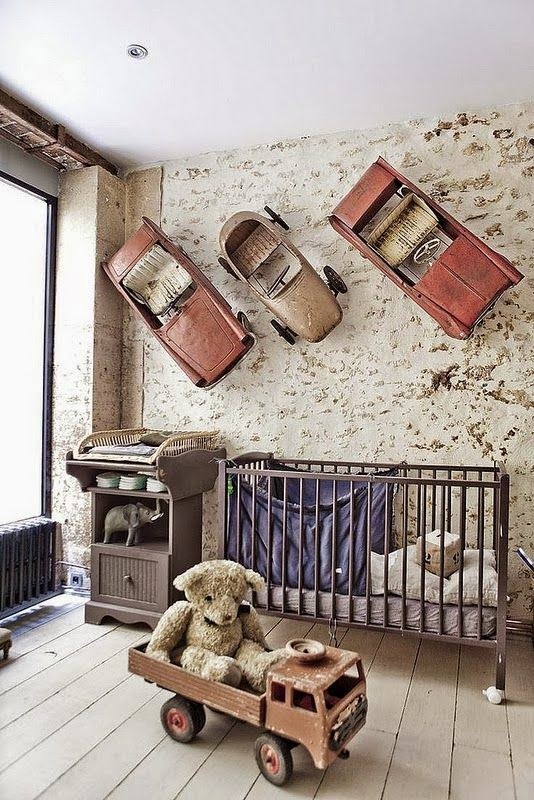 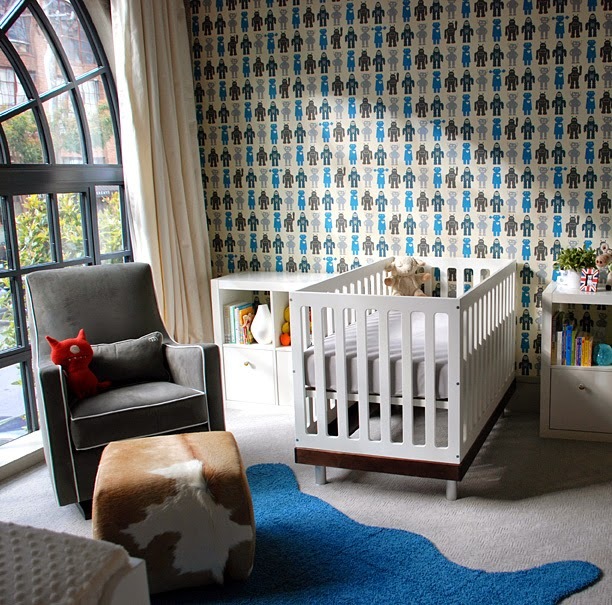 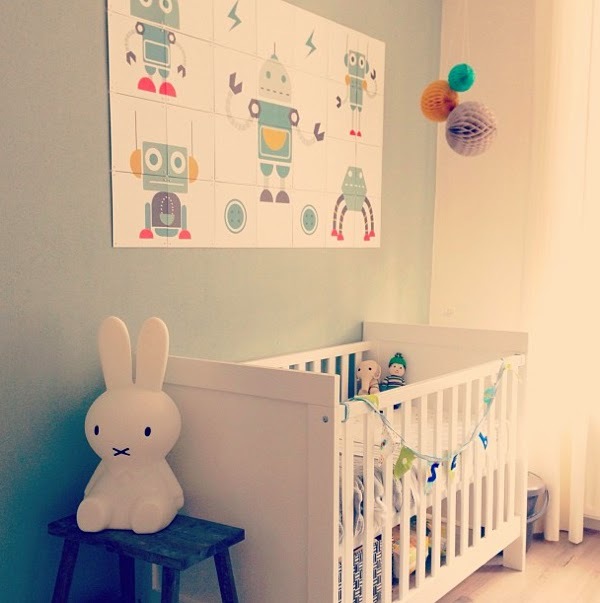 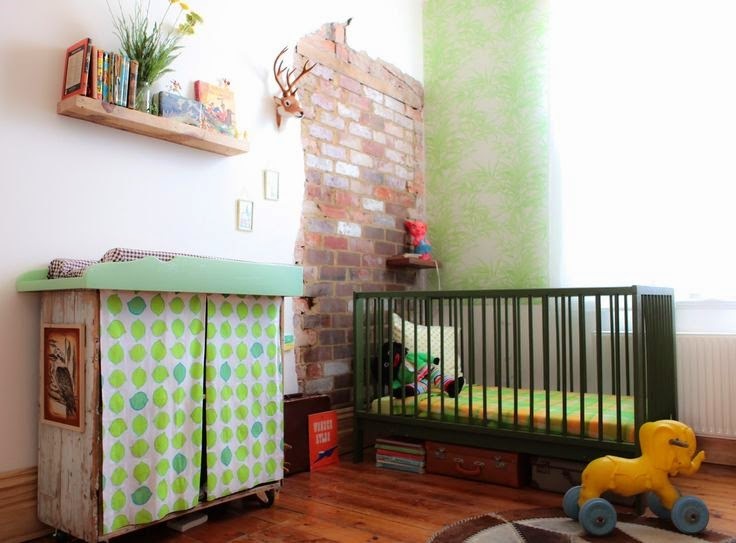 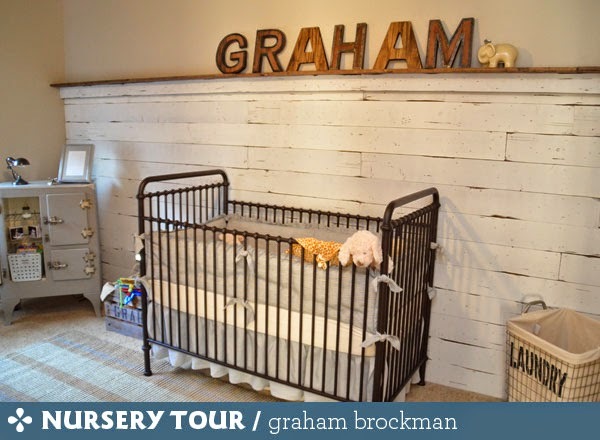 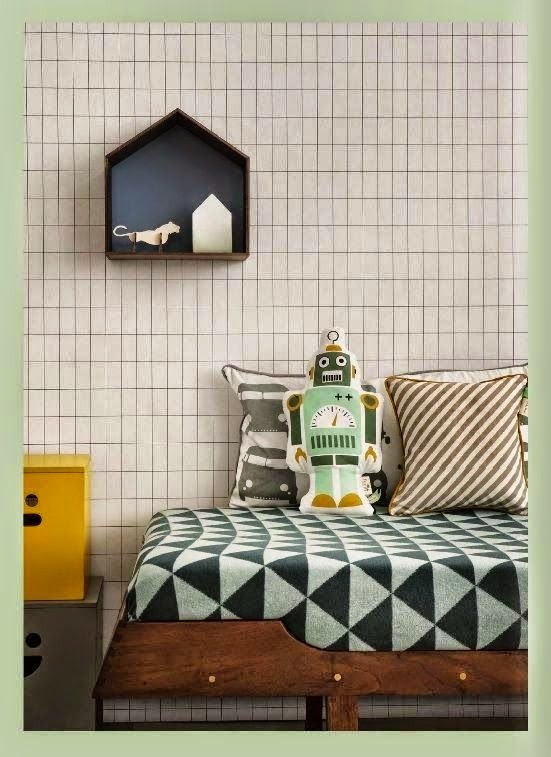 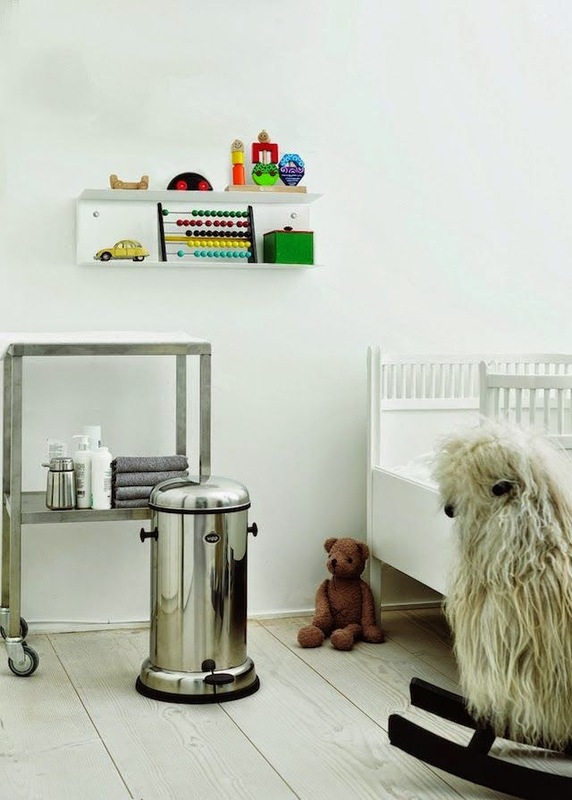 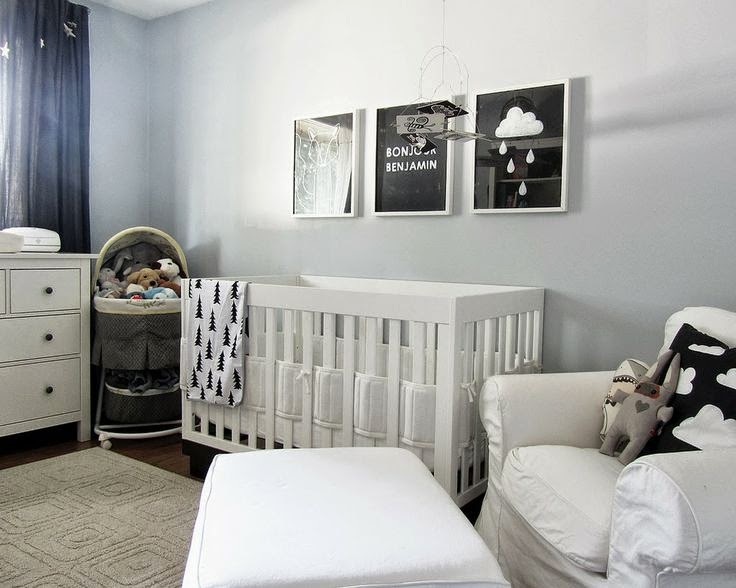 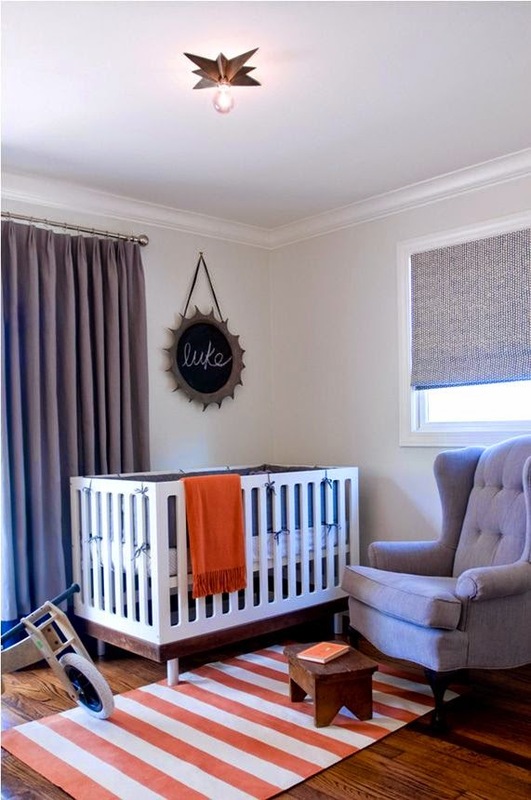 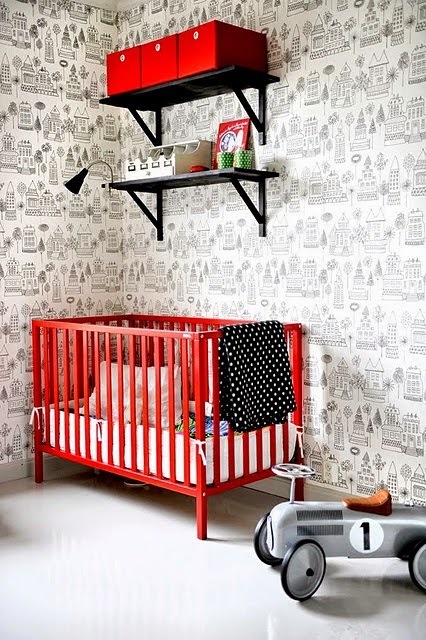 Allison of Mod Mischief emailed me recently with a special request: I'm looking for inspiration for our nursery with a bit of an industrial edge. 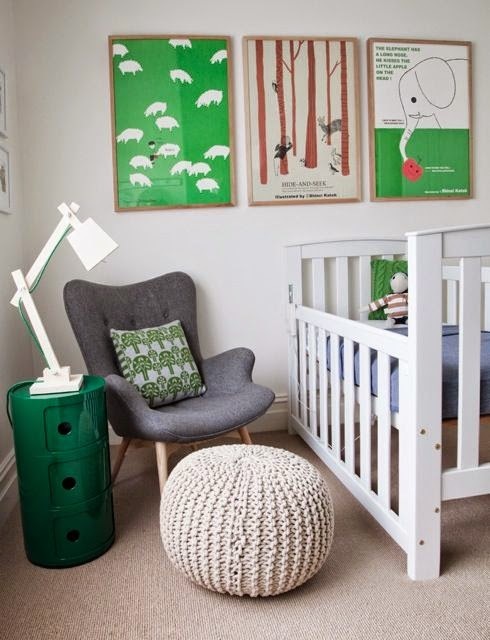 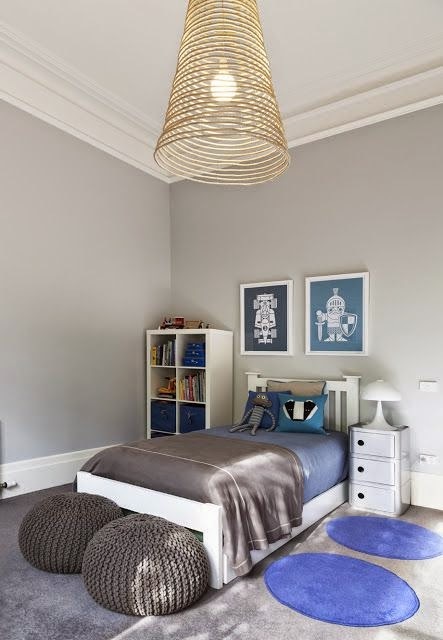 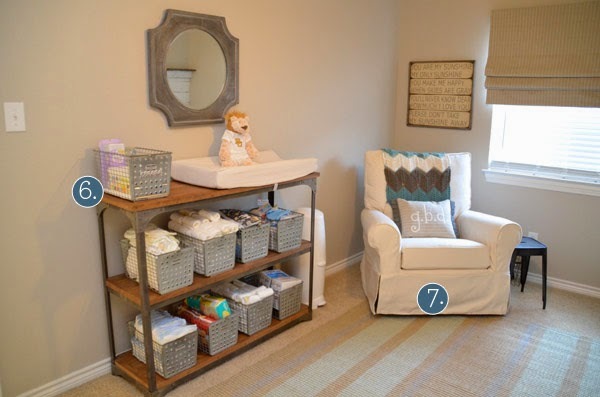 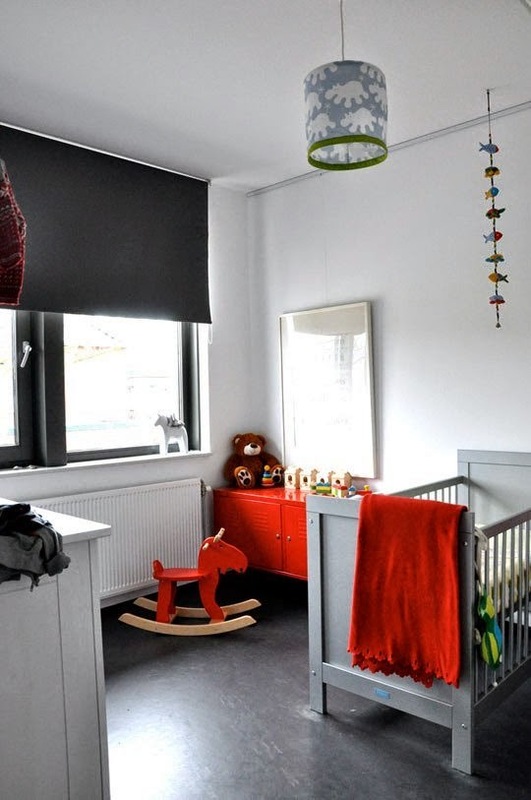 So much of what I see for nurseries is sweet and soft, do you have pictures of successful kids rooms that pull off the opposite? 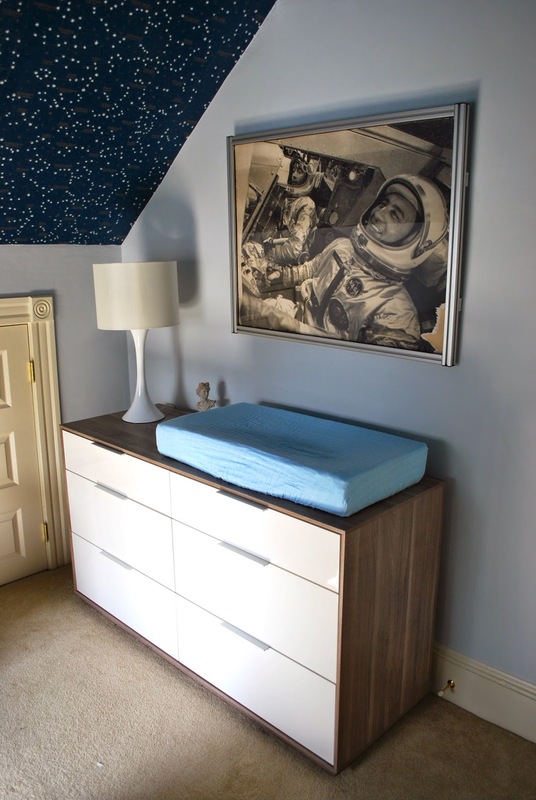 My husband and I are leaning towards rocketships and robots with some midcentury modern furniture, but we're not sure how to tie it all together.